Help your kids clean up their act with our cute animal storage bins. Well sized for storing toys, books or laundry. A great space saver our bin folds easily away when not in use. 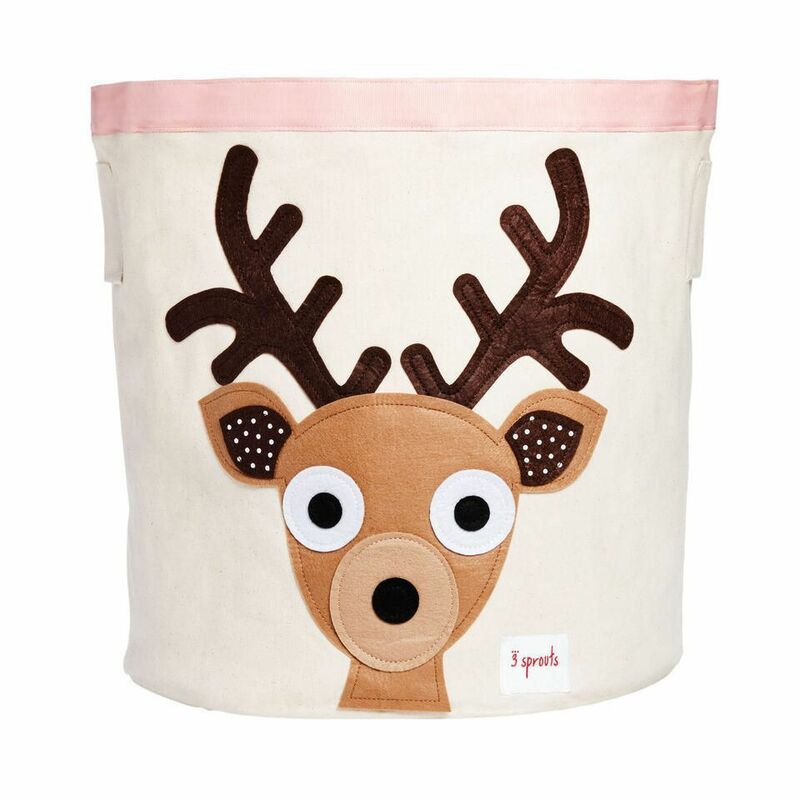 The 3 Sprouts storage bin is a perfect gift for babies, toddlers and kids.